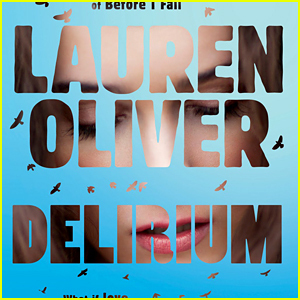 Author Lauren Oliver Reflects on ‘Delirium’ Not Getting Picked Up To Series | Delirium, JJJ Book Club, Lauren Oliver, Television | Just Jared Jr.
Who remembers when Lauren Oliver‘s addicting book, “Delirium”, was going to be turned into a television show, and then it just didn’t happen? 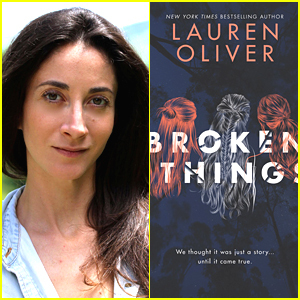 JJJ definitely remembers and while speaking with the author recently about her newest book “Broken Things”, we had to chat about what happened with the series, and what she thought went wrong, if anything. But, we didn’t get far in finding out. “I actually was very much excluded from the pilot process, so I’m unsure why the adaptation didn’t really succeed,” Lauren told us about the series which originally starred Emma Roberts, Daren Kagasoff and Gregg Sulkin. 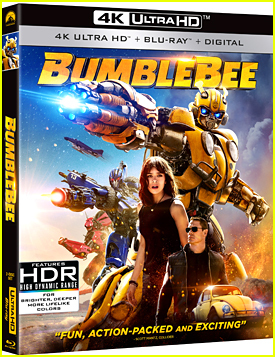 But she’s not giving up hope about a visual adaption though. “I am still scheming ways to adapt it, though!” she shared. And let’s not forget, too, that her other book, “Panic” is becoming a series at Amazon. We can’t wait to hear more about both!